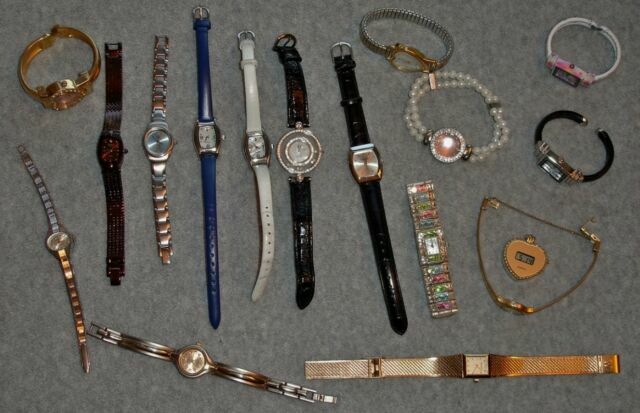 Lot of (17) Ladies Womens Watches Some Vintage REDUCED PRICE! dcn819 has no other items for sale. 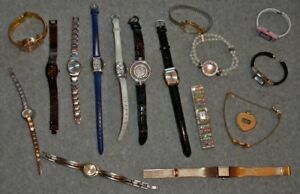 Details about Lot of (17) Ladies Womens Watches Some Vintage REDUCED PRICE! 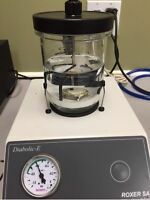 Service Rolex Watches By Former ROLEX FACTORY WATCHMAKER.